Payeezy is the payment gateway offering from First Data, a leading payment service provider in the world. The plugin integrates J2Store Joomla shopping cart with the Direct API of the Payeezy allowing you to accept card transactions. Enter the valid API key associated with your Payeezy account. Enter the valid secret key associated with your payeezy account. Enter the valid merchant token associated with your payeezy account. Test your store using sandbox feature of Payeezy. Set YES to use the Payeezy in test mode. 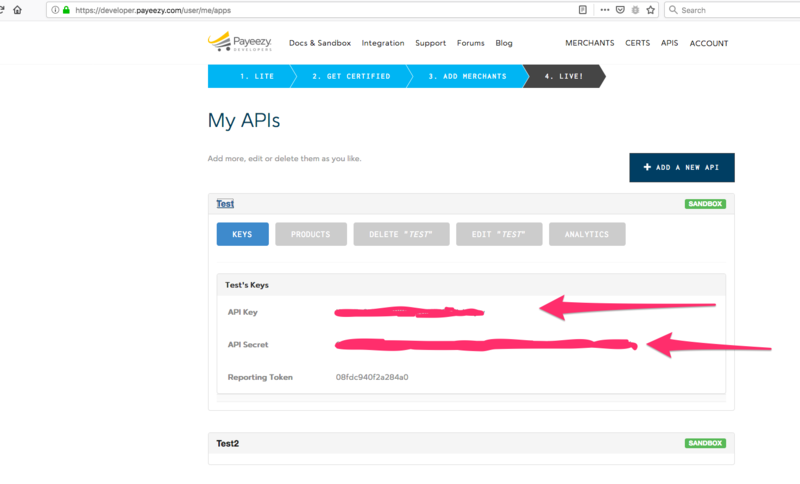 Enter the valid API key associated with your payeezy's sandbox account. Enter the valid secret key associated with your payeezy's sandbox account. Enter the valid merchant token associated with your payeezy's sandbox account. Click on select button to choose an article to say Thank you message to customers.